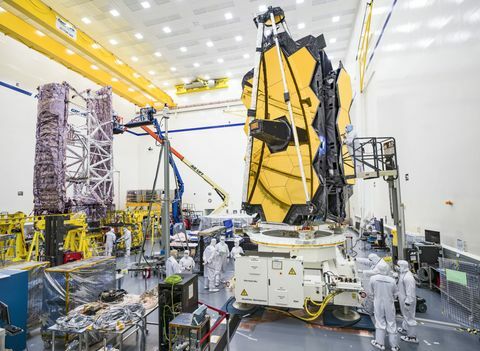 DULLES, Va. – July 30, 2018 – Northrop Grumman Corporation (NYSE: NOC) announced that its “S.S. J.R. Thompson” Cygnus™ spacecraft successfully completed its ninth cargo supply mission to the International Space Station under NASA’s Commercial Resupply Services (CRS-1) contract. 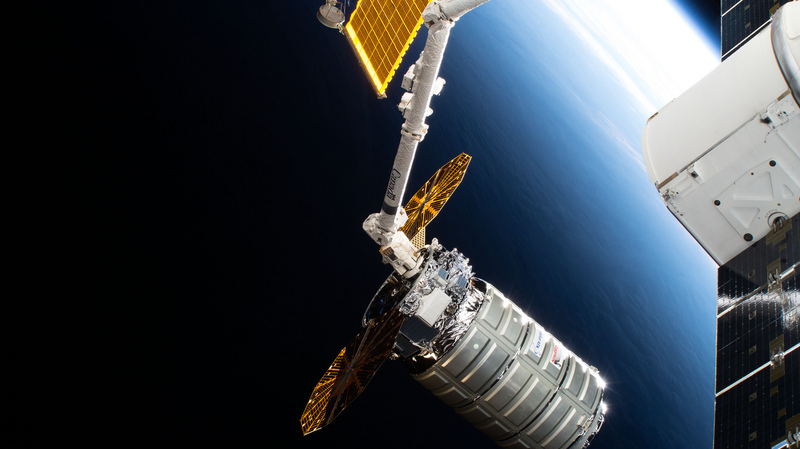 The spacecraft removed more than 6,600 pounds (over 3,000 kilograms) of disposable cargo, a new record for Cygnus. The “S.S. J.R. Thompson” also successfully executed secondary missions that included the demonstration of Cygnus’ ability to reboost the space station and the deployment of six CubeSats into orbit from a NanoRacks CubeSat deployer. The mission officially concluded on July 30 at 5:17 p.m. ET when Cygnus performed a safe, destructive re-entry into the Earth’s atmosphere over the Pacific Ocean east of New Zealand. The spacecraft remained docked for 52 days at the orbiting laboratory and departed the space station on July 15. 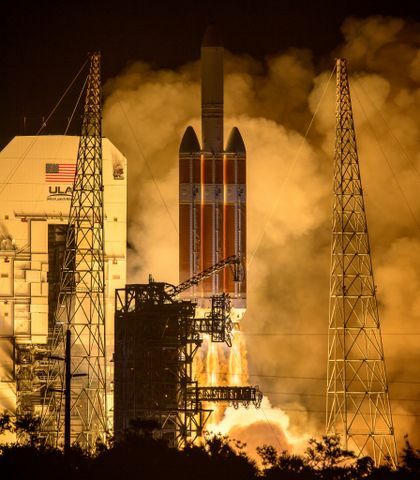 The mission began May 21 when Cygnus launched aboard a Northrop Grumman Antares™ rocket from NASA’s Wallops Flight Facility in Virginia. Upon arrival at the orbiting laboratory, Cygnus delivered approximately 7,400 pounds (3,350 kilograms) of cargo, supplies and scientific experiments to the astronauts. 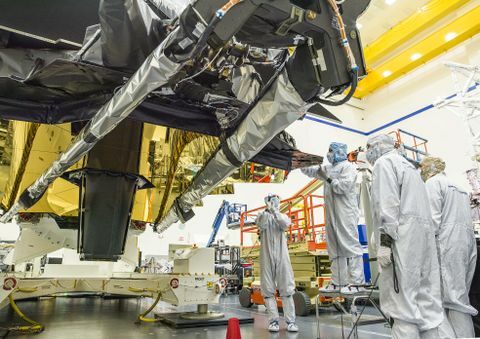 Pending NASA’s specific cargo needs, Northrop Grumman is prepared to launch an additional CRS mission later this year aboard the company’s Antares rocket from NASA’s Wallops Flight Facility.